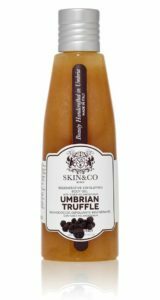 Start with the Umbrian Truffle Exfoliating Body Gel. Wash yourself to clean and soft skin. Out with the old and in with the new! Cells that is. A scrub that is light enough to use everyday. A combination of Truffle Extract and Apricot kernels, this body scrub does a lot more than just clean the skin. The Black Truffle extract in this wash have powerful anti-oxidant and anti-aging effects on the skin, reducing fine lines and wrinkles. The ground Apricot Kernels remove dead skin cells and reveal new fresh skin while the organic Jojoba and Aloe Vera leave your skin refreshed. This scrub stimulates skin regeneration and has tightening properties. While you’re out enjoying that sun, keep yourself free of fine lines and wrinkles with the award-winning Truffle Therapy Serum. Formulated around the undiscovered properties of the truffle, Truffle Therapy Serum is infused with potent skin-renewing ingredients. 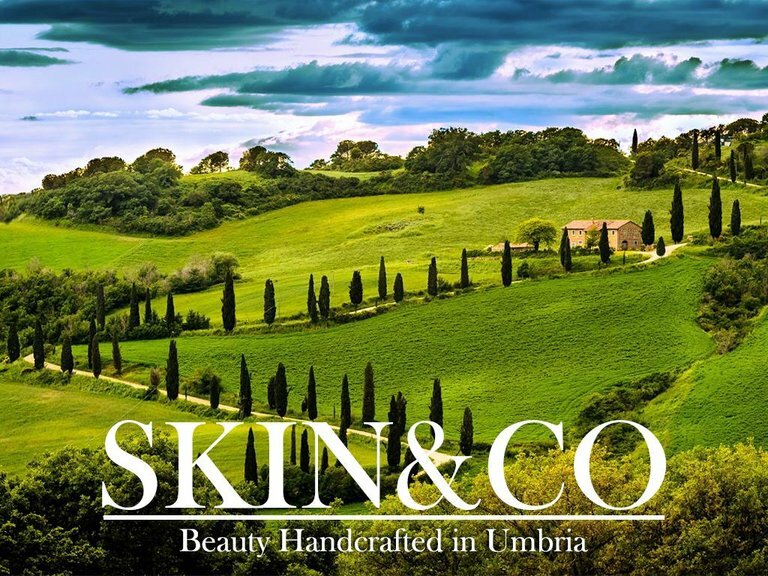 Carefully handcrafted in Umbria, Italy, it restores skin with undetected radiance. Fine lines start to fade, roughness is surrendered and silky smoothness is immediately revealed and skin looks firmer and brighter, creating a healthy, youthful complexion with improved smoothness and tone. 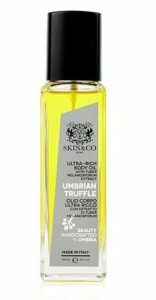 Recently featured on the Wendy Williams show as a Celebrity Favorite, is the Umbrian Truffle Body Oil. Treat yourself to a light, rich and aromatic body oil, to deeply hydrate the skin & deliver potent anti-oxidants. 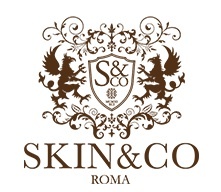 Skin&Co’s famous Truffle Extract is infused with Organic Sunflower Oil to moisturize your skin and it has been modified to be light enough not to clog your pores and help with your overall healthy, youthful appearance. Removing your makeup in the evening the right way, is as important as the way your applied it. The Truffle Therapy Cleansing Oil is a blend of fine active ingredients and essential oils that deeply cleanse and purify the skin. Truffle Therapy Cleansing Oil takes off the toughest makeup with the soothing power of Italian Sweet Almond Oil and Black Diamond Truffle Extract, as it effectively and delicately removes makeup and leaves the skin incredibly soft and hydrated. Whether you are yachting around the Mediterranean, touring a new city, or lounging at your pool – keep your skin refreshed from the spring and summer heat while looking beautiful. These are just a few of the exceptional products offered by Skin&Co. Visit their website to learn more about all of the unique skincare available – including Best Sellers and Special Offers going on now.